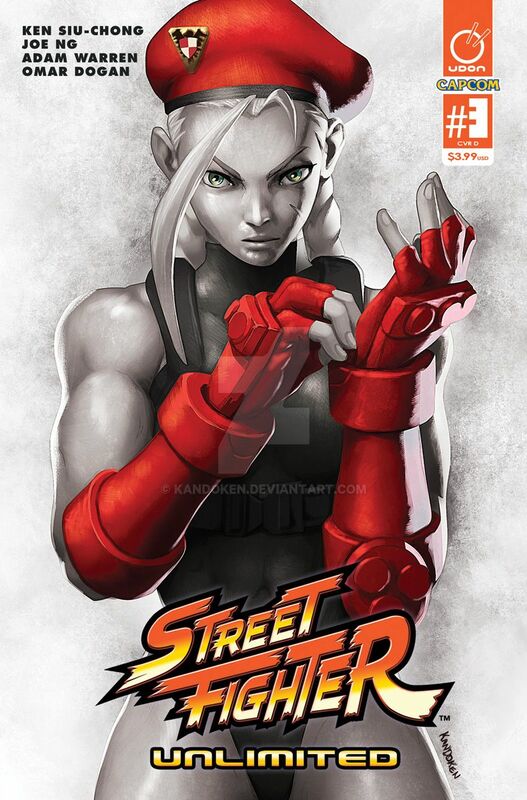 's #Streetfighter‬ Unlimited #3 alternate cover OUT NOW!!! Colors by the awesome !! Oh geez. You can see the killing intent in her eyes. Incredible work. strong women strong work ! Dang it! I should have gotten this cover!!! My favorite cover of the unlimited series , awesome work. Words can't describe how awesome these are! Oh, my!.. Awesome work! Take five!